Believe it or not no matter how old a dad is he used to be a young guy. Many dads came of age dreaming about expensive toys they couldn’t afford – like the hottest sports cars of the day. In honor of Father’s Day, Royal Executive Transportation is making dads of all ages drool again with our list of the top sports from decades past. After WWII Americans had money to spend again, which they happily did on luxuries they didn’t have in the decades prior. A barrage of sports cars hit the market and thus began America’s obsession with fast, slick automobiles. 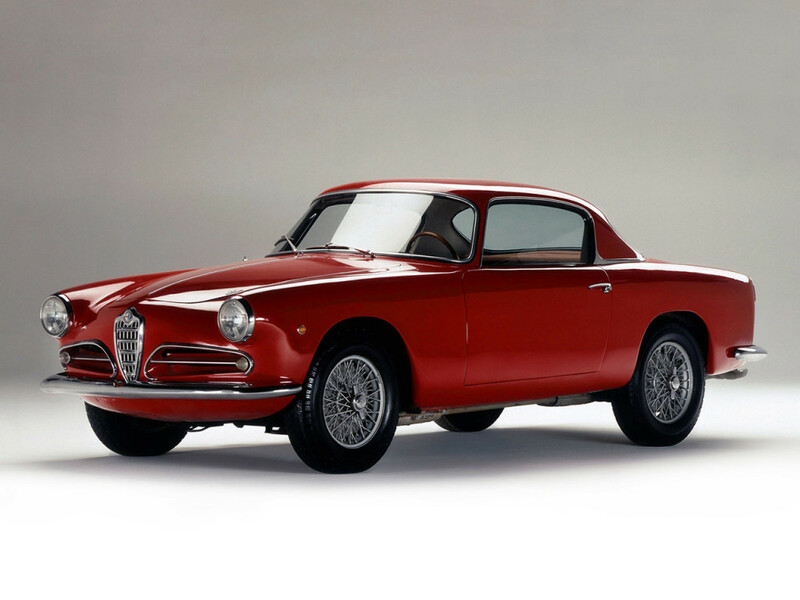 Alfa Romeo 1900 – The 50’s were the decade of the Alfa Romeo 1900, with various versions rolling off the line every year. Sports car enthusiasts gravitated toward to faster Sprint model, which came as either a two-door or four-door. 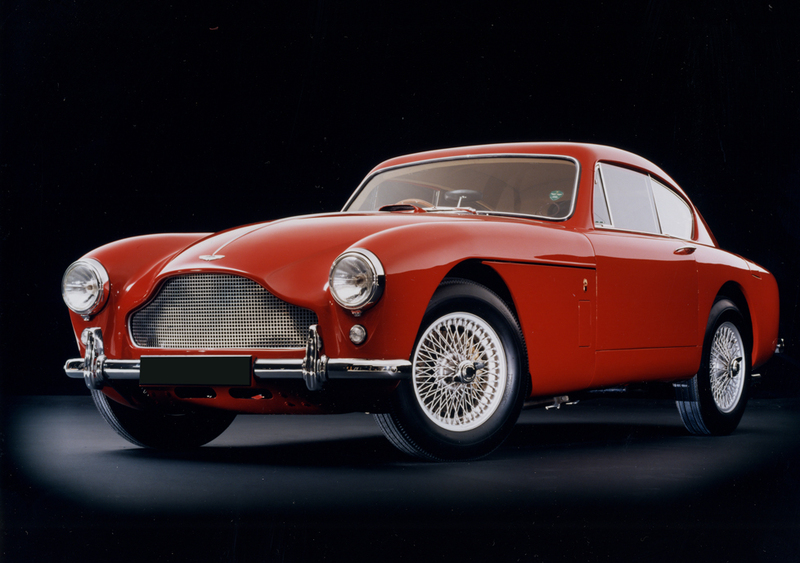 Aston Martin DB 2/4 Mark III – This sports car came to market at the tail-end of the decade between 1957-1959. Simply known as the Mark III, the car was reported to have 178 horsepower and the capability to hit 60 mph in 9.3 seconds. Maserati 3500 – This coupe from legendary Italian carmaker Maserati was meant to make sports cars accessible to a larger market. It came in a hard-top or convertible version that was designed to stand out in the sea of Jaguars. Mustang – The 60’s belonged to Mustang. To this day sports car enthusiasts both young and old are lovingly restoring these classic American cars. Since it’s production began in 1964 there were a number of models in the first generation, but the fastback models were for those that wanted a sportier looking “pony car”. The 60’s Mustang is so beloved it’s served as the design inspiration for newer models. 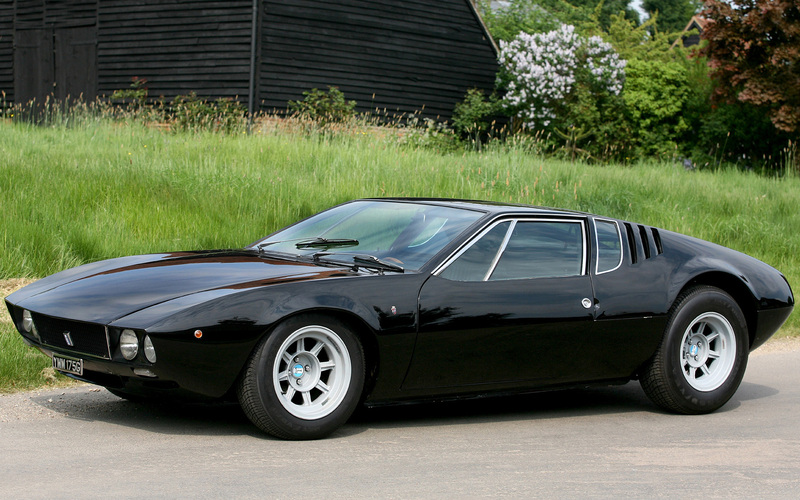 Lotus Esprit S1 – If James Bond drives a sports car it’s sure to turn heads in the real world. The streamlined Lotus Esprit S1 topped out at 138 mph but could get to 60 in less than 7 seconds. 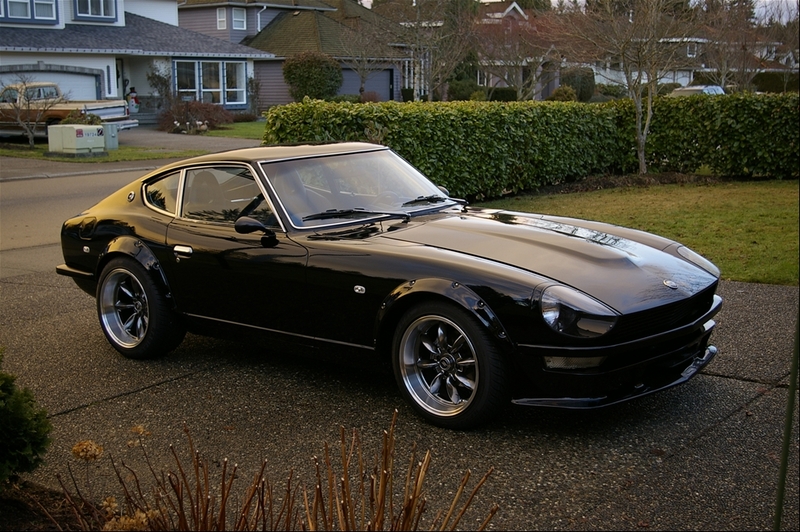 Datsun 240Z – This affordable sports car was created by Nissan specifically for the U.S. market which was very receptive. With 151 horsepower under the hood and European-inspired design the Datsun 240Z definitely stole sales from the pricier sports car manufacturers. Lamborghini Countach – The Countach got its start in the 1970s, but it dominated the dreams of young car lovers in the 80s. Porsche 911 – The Porche 911 was introduced in 1963 and is still in production today, which says a lot about its popularity. In the 1980s Porsche 911s were all the rage, symbolizing success and excess in a decade when the economy went from deep recession to doing well. Corvettes – When the Japanese were dominating the world of sports cars, American-born Corvettes were giving them a run for their money. 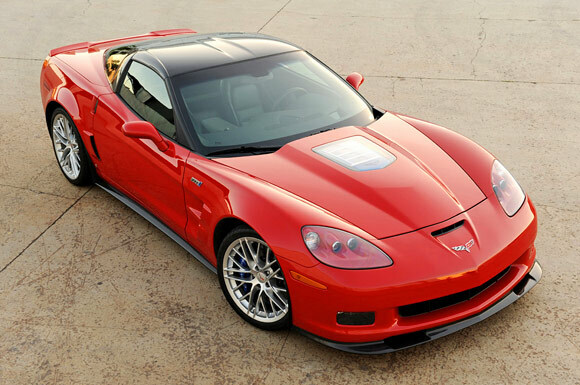 There were a number of tempting options in the 90s: Corvette Grand Sport, the Corvette ZR-1 and the Guldstrand Corvette. 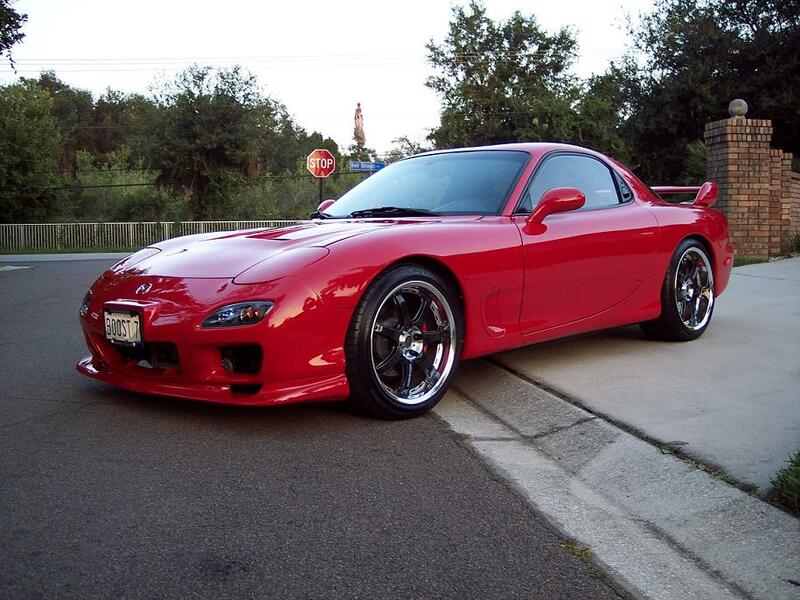 Mazda RX-7 – One sports car that nearly all 90s gear heads wanted to test drive was the Mazda RX-7. With 255 horsepower this car was one of the fastest on the road. It didn’t hurt that it looked great too. 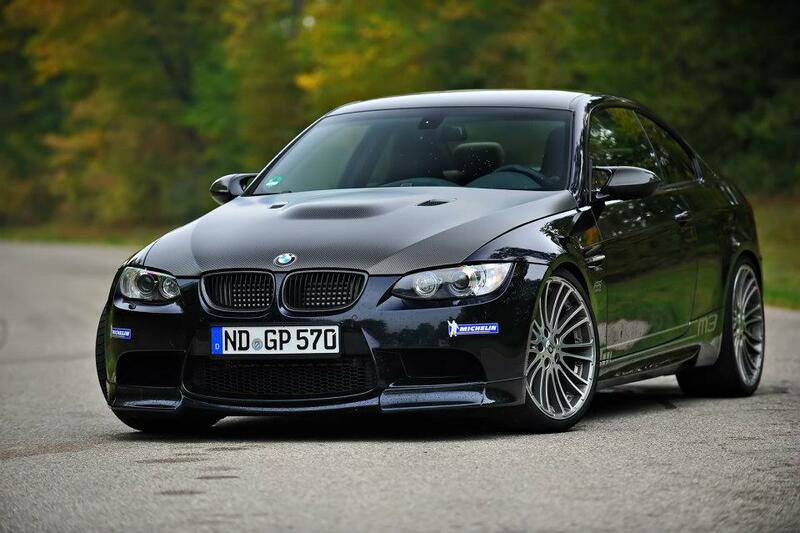 BMW M3 – This is no ordinary BMW. During the 2000s there were countless young guys dreaming of getting behind the wheel of this powerful, sporty luxury coupe. 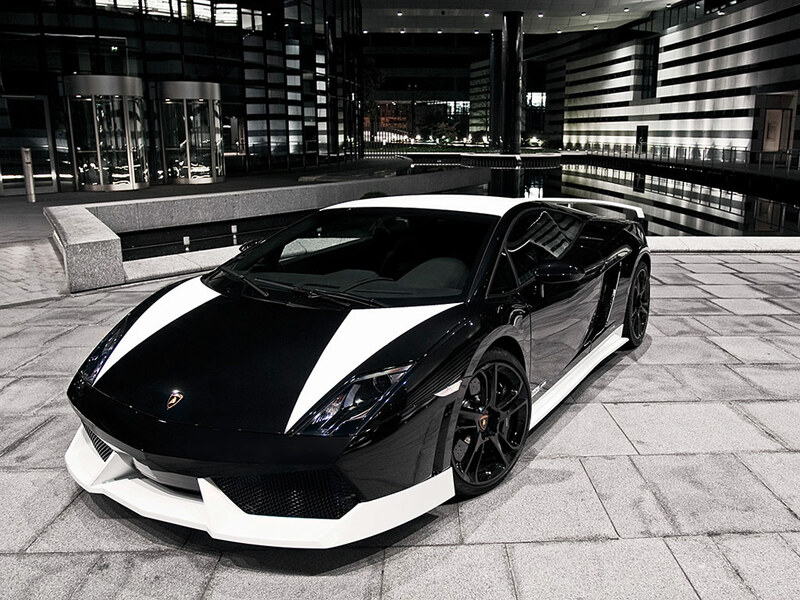 Lamborghini Gallardo – In the short ten years since it’s introduction the Lamborghini Gallardo has become the manufacturers best selling model. It has all the superior design and acceleration of earlier models, and the revamped 2009 version features a V10 engine and lighter weight body among other upgrades. Ferrari Enzo – If you’ve ever dreamt of competing in the Formula 1, then you’ve lusted after the Enzo. The unmistakable design of the Enzo screams cash-money, but with top speeds of 220 mph if you blink you may miss it.